Extremely fragrant, with delicate notes of dried fruits and a long-lasting taste in the mouth. 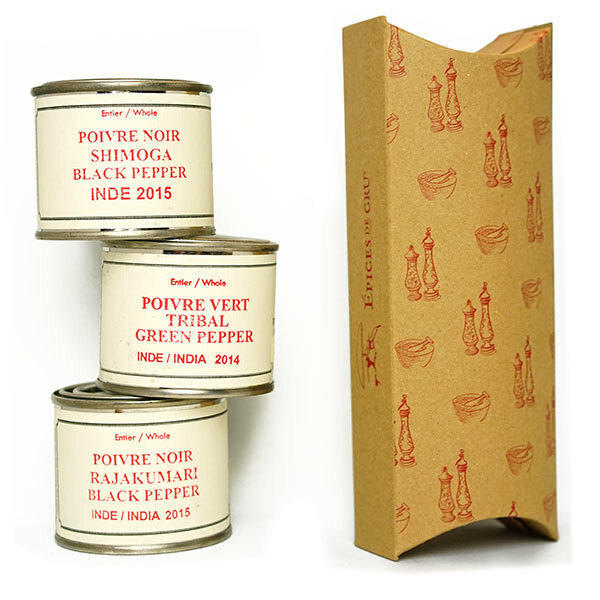 Red peppercorns are extremely rare and demand a great deal of dexterity. 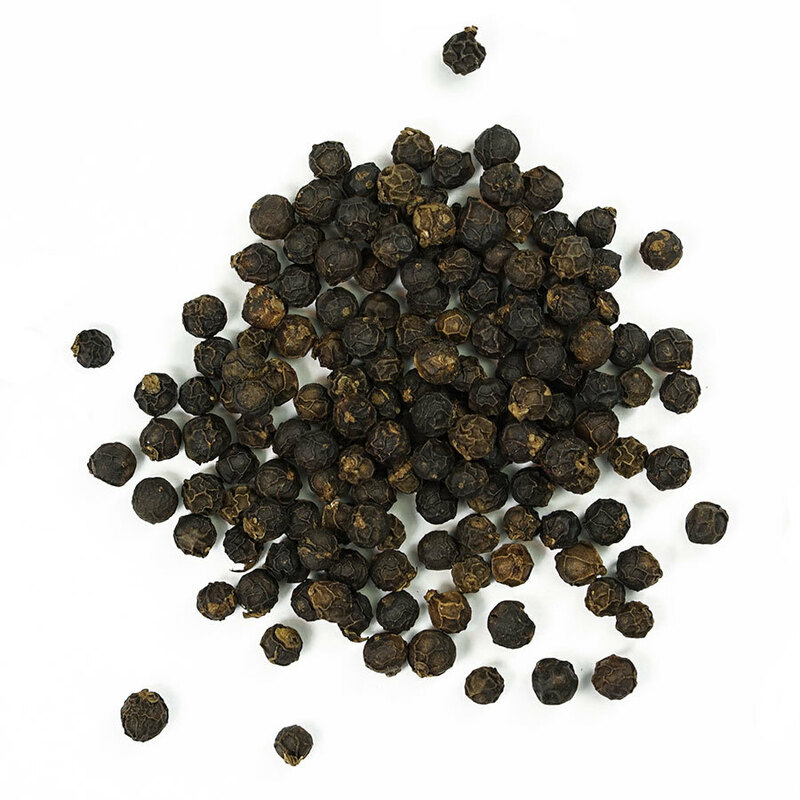 The peppercorns are left on the vine until they attain full maturity, a process that is longer than the production of black pepper. The ripe grains are selected one by one then hand-picked exactly at mid-day, when humidity levels are at their lowest. 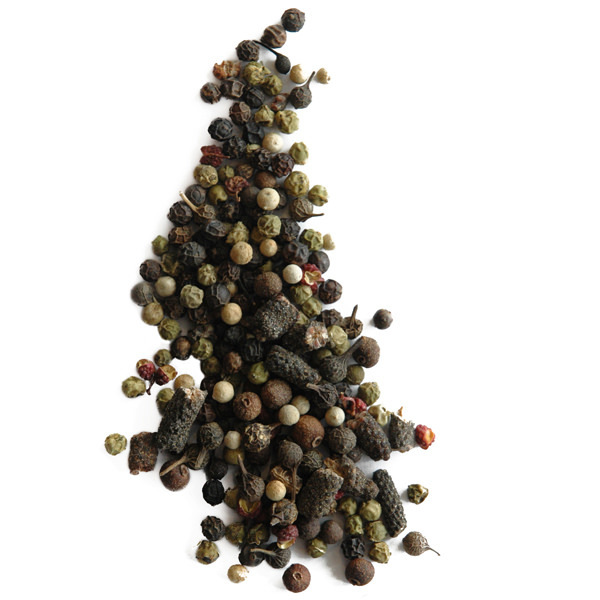 Strict attention is then required so as not to blemish the delicate skin of the peppercorns. 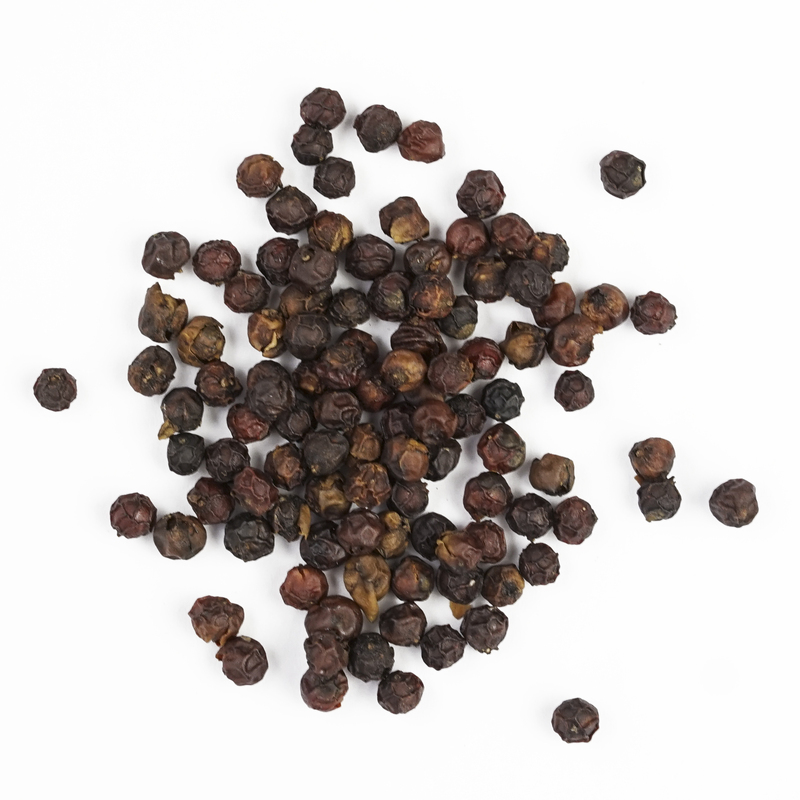 Once dried, the reddish peppercorns are more complex and fruitier that their black counterparts, without any reduction in their characteristic, sharp heat. A great finishing pepper, somewhat sweet, with a refined complexity, perfect to perk up dishes where pepper should be the star of the show. 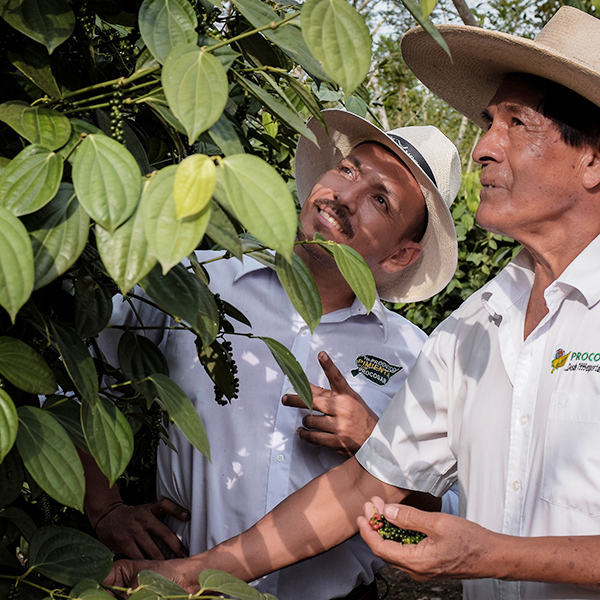 This exceptional pepper is the fruit of the Yupanqui family’s labors. It was the father, who is from Peru, that first found the slice of the Ecuadorian land that would be ideal for pepper growing over 15 years ago. With time, the family has perfected its processing techniques, even working with neighboring farmers to develop the highest quality production in the region. They even founded a small research institute for refining their methods.